We’re here to make your life easier, make your fleet more efficient and cost-effective, and keep your drivers safe. 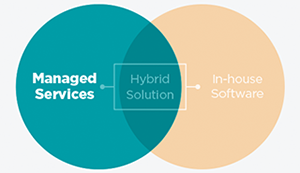 We know that one size doesn’t fit all, and we’ll offer a customised solution to your business. 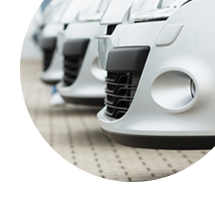 When it comes to managing your fleet, we can take care of as much - or as little - as you need. 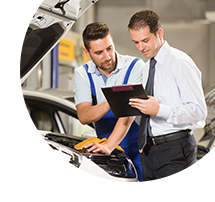 Choose from a range of services from pool vehicle booking to service and maintenance management, procurement, fuel management and more. 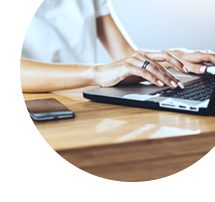 Let us take a load off your workload – whatever you need, our experienced team will take care of it for you. 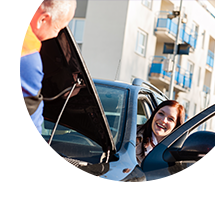 Ensure your vehicles are safe, while saving on cost. 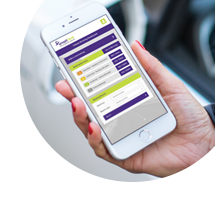 Book, track and monitor your vehicles online, and give only authorised drivers access to your cars. 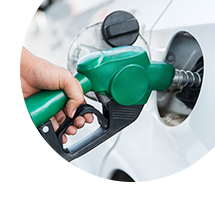 Optimise your vehicles’ fuel consumption and create cost efficiencies. 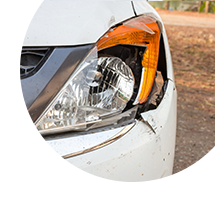 Keep your drivers safe, and receive comprehensive reports on incidents and costs. Give your employees complete peace of mind with our 24-hour service. Take the toil out of tollway management. We’ll order, cancel and distribute e-tags and take care of payments. Take advantage of our buying power and knowledge on optimum changeover schedules. Let us take care of tracking and managing registrations and notifying drivers of infringements for you. 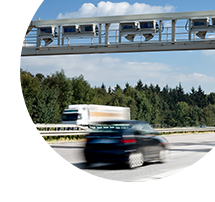 Minimise your FBT, with comprehensive tracking on all fleet expenditure. 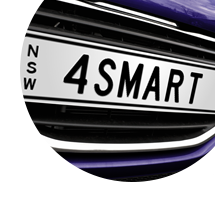 © Smartfleet Management Pty Ltd.